MCR’s suite of student features make forming friendships and searching for and selecting great roommates a breeze! MCR’s innovative Staff Dashboard allows for easy customization, monitoring and reporting – along with full process oversight! Students can select the roommate or roommates of their choosing so they can enjoy the best campus living experience ever! 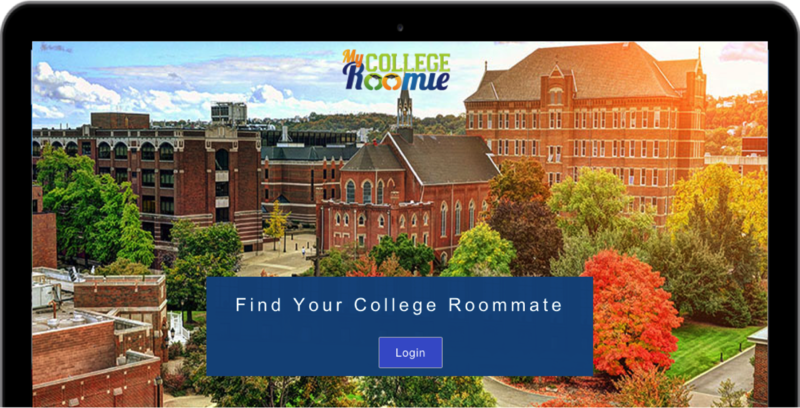 Researched-based questionnaire featuring MCR’s Comfort Zone © Technology is coupled with machine-learning algorithm to provide students with suggested roommate matches based on true compatibility. MCR Integrates Seamlessly with other campus systems such as Housing Management Systems, for Plug & Play ability. Customize everything from the Questions to the Process. Create Sub Populations within MCR to ensure students match within Programs, LLCs, Class, Buildings or other factors. 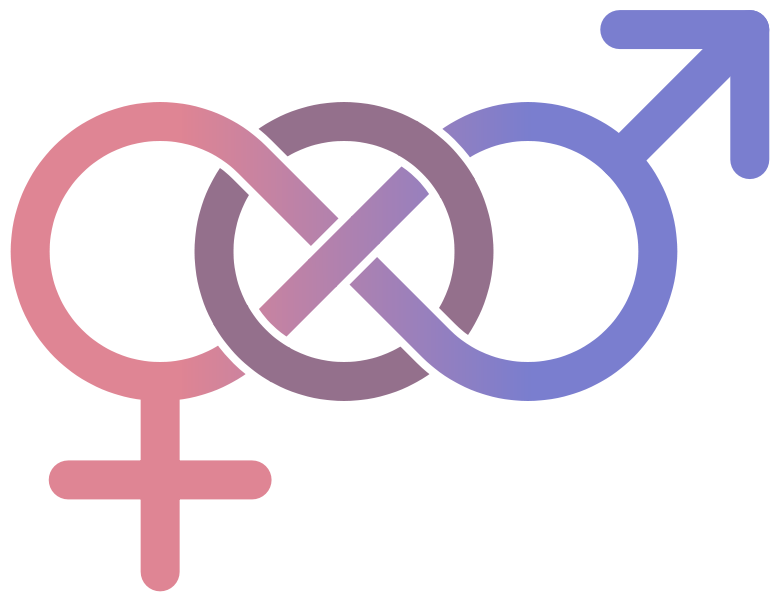 MCR is fully Gender-Inclusive to offer students of any and all gender identities a safe, comfortable environment to network and select suitable roommates. Automation options, including student invitations and Bi-Directional Auto-Match, allow staff to put important processes on auto-pilot while achieving desirable results. Post announcements, mass message, and use the social newsfeed for both staff and resident advisor engagement with student users.